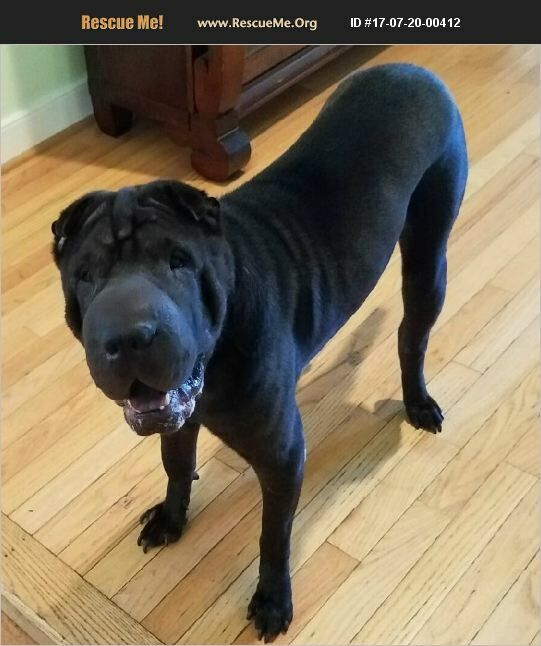 Maryland Shar-Pei Rescue View other Shar-Peis for adoption. Hampton is a 3 year old boy who just came to us from the streets of Puerto Rico.�%A0 A little shy at first, but quickly warms up to you.�%A0Friendly with other dogs once he gets to know them.�%A0 Good with children and adults. His right front leg has a curve to it and he loves walks.